Nokia 7 Plus is indeed the most interesting smartphone of this year from Nokia. The design and specs make it a solid mid-range smartphone, and there is not much to complain about the phone (except for the pricing). When the phone launched, we expected that it would arrive with dual 4G VOLTE support, but that didn’t happen. 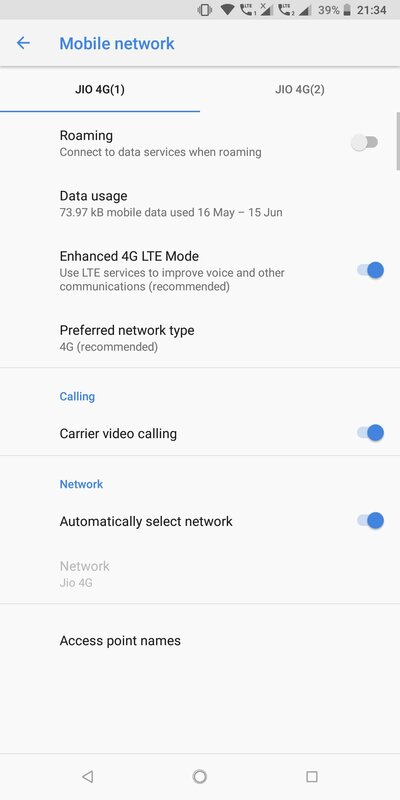 The phone is now getting a new OTA update in India that finally brings dual 4G VOLTE support to it. This update also brings the May Security Patch. 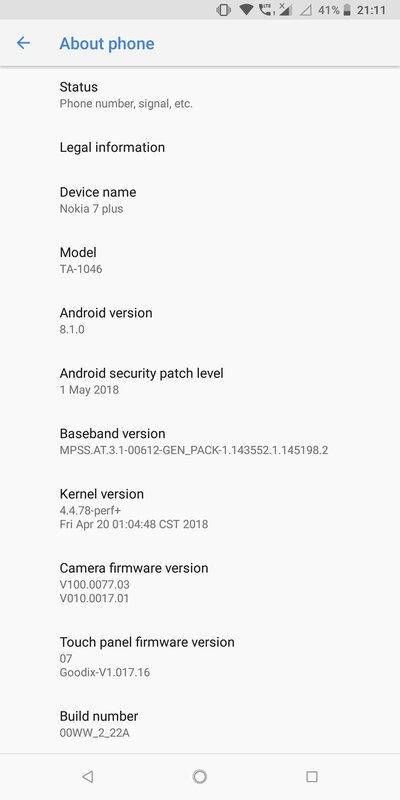 Keep in mind that if you get this update on your Nokia 7 Plus, you won’t see Dual 4G VOLTE or May Security Patch mentioned in the changelog. The changelog mentions some UI Enhancements & Improved System Stability, and the update weighs in around 441.7 MB. If you want to get the Face Unlock feature, that isn’t yet available as this update doesn’t bring any Face Unlock functionality. But, we expect that an upcoming update will bring Face Unlock for the phone.